It is a requirement of your Agreement, that the goods are protected against Theft and Accidental Damage. We can arrange Theft & Accidental Damage Cover for £1.09 per week. It is a requirement that products purchased on a credit agreement are insured. We can offer Theft and Accidental Damage Cover for £1.09 per week. 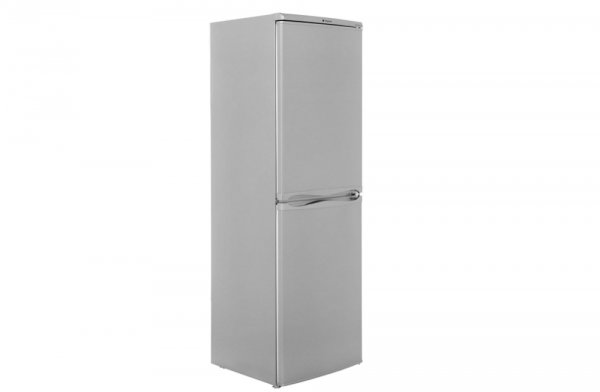 This Hotpoint Fridge Freezer is perfect for your home. With a 150 litre fridge capacity and 78 litre freezer capacity, you can store more food for longer. This fridge freezer is perfect for larger families as there a lot of sectioned storage. Finished in silver, match it to your other appliances today.